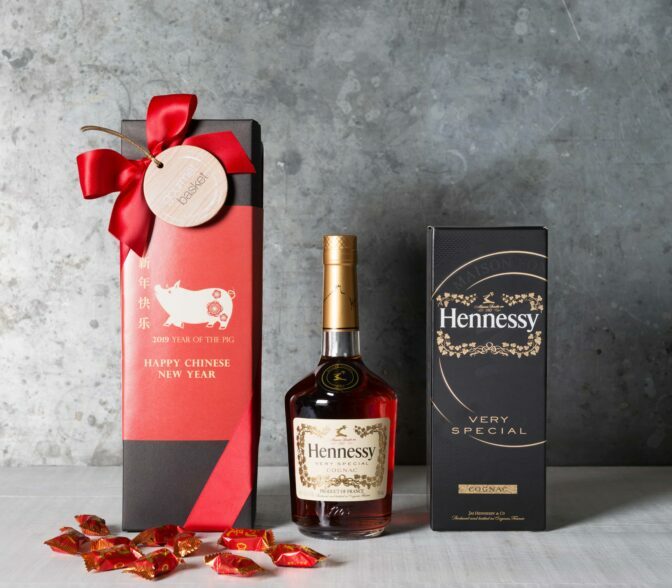 The world’s most popular Cognac, Hennessy Very Special is the modern-day equivalent of the original Hennessy 3-Star. It is an expression of expertise and consistency, centuries in the making. Intense character and full-bodied flavors, V.S reveals its liveliness whether enjoyed neat, on ice, or with a mixer.